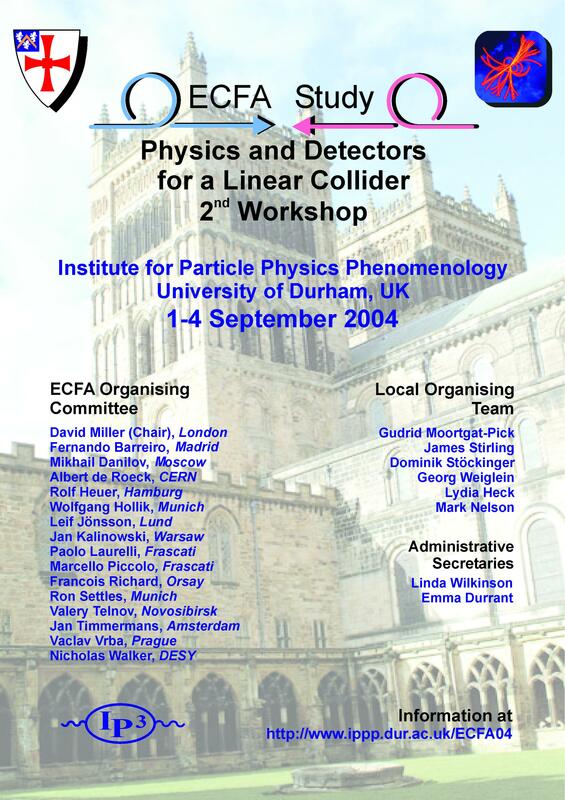 The Institute for Particle Physics Phenomenology at the University of Durham is very pleased to host the 2nd Workshop of the ECFA "Physics and Detectors for a Linear Collider" Study series. 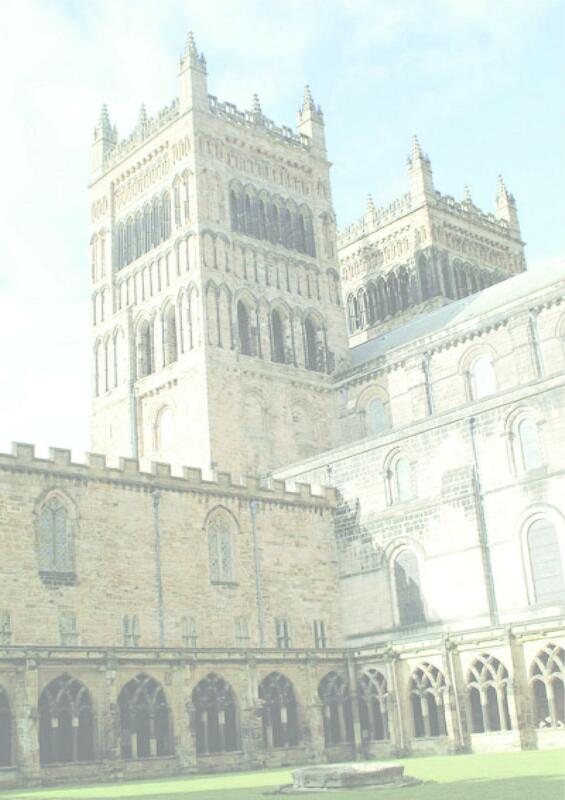 The Institute's two principal aims are to carry out world class research in all areas of particle physics phenomenology and to provide phenomenological support for the UK experimental particle physics programme. As the Global Linear Collider project gathers momentum and becomes closer to realisation, interaction between theorists and experimentalists becomes increasingly more important. The IPPP is already strongly engaged with the UK Linear Collider community, and gives a very high priority to Linear Collider physics studies.